Today’s busy lifestyle makes it very difficult to manage our time between business, school, meetings, friends, etc. 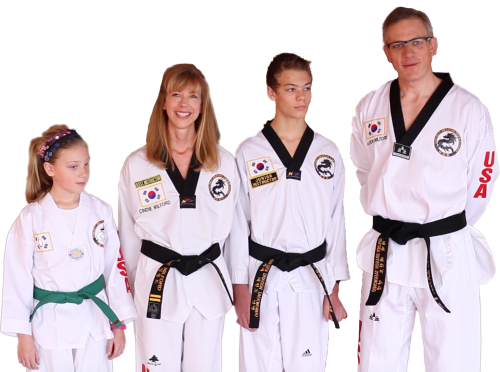 Our family program will give you the opportunity for all of your family to enjoy these excellence martial arts, through this class all of your family can share the same challenges together. This will be a way for you and your family to have fun together.